I Prize Innovation through Technology. Samir Syed comes to the XPRIZE Foundation with 10 years of experience in Software Development. Samir manages and leads the development of XPRIZE's web apps where he uses his skills and expertise as a Full Stack Developer to build better technology products for the company. 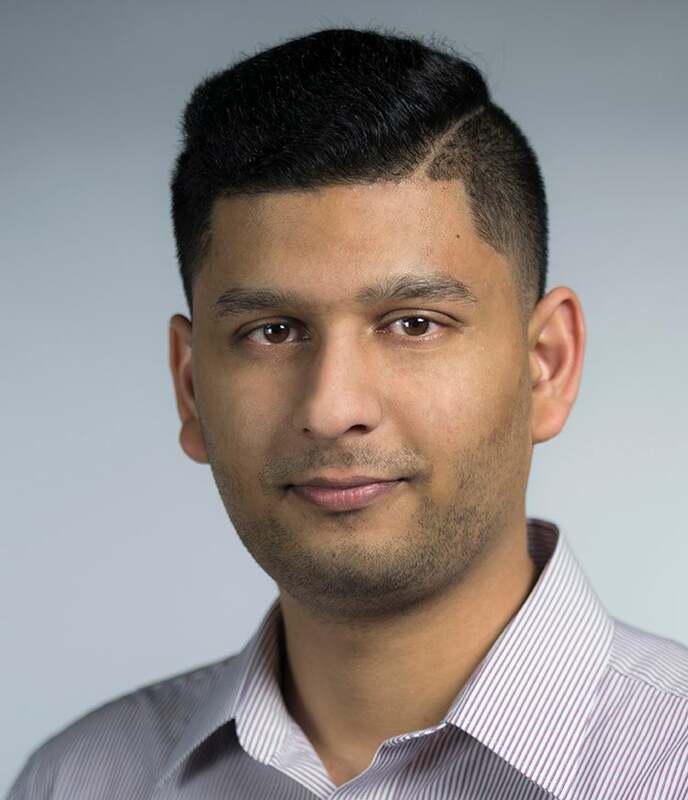 Prior to joining XPRIZE, Mr. Samir was one of the lead developers at AbacusNext, which is one of the largest technology solutions provider for legal and accounting professionals, where he built and managed their web and desktop products for the CPA (Certified Public Accountants) industry. Prior to AbacusNext, Mr. Samir has worked for various companies and his experience ranges throughout the Software Development Life Cycle (SDLC) of a software product right from the idea on a whiteboard to final public release. Mr. Samir holds a Bachelor of Science degree in Computer Science and a minor in Mechanical Engineering. He is passionate about automation and creating innovative products using software and technology.